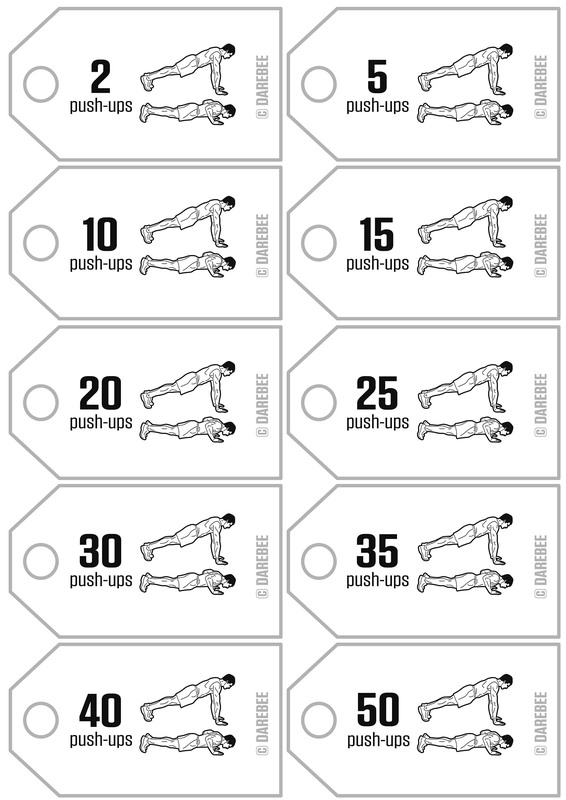 Fitness Pricetags by DAREBEE is a fun way to add extra exercise to your day and pay it forward for indulgences and/or earn rewards. 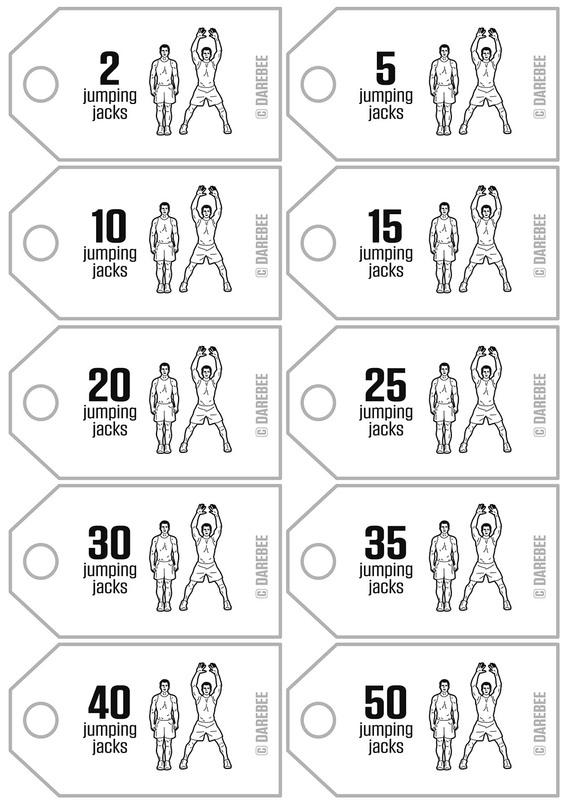 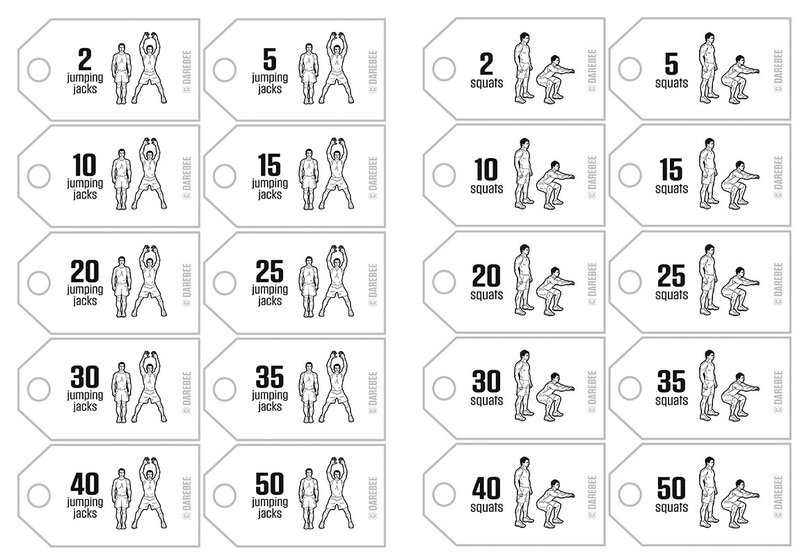 Print and cut out the pricetags (squats, push-ups, sit-ups or jumping jacks) then stick them around your house or workplace to items associated with activities you wish to “pay for”, as a reminder. 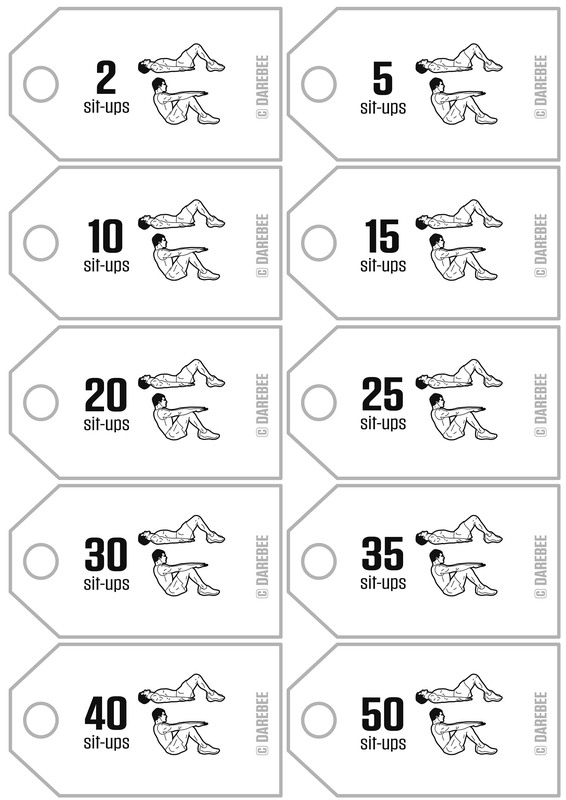 Set your price, indulge yourself and stay fit!